In 2002, Bushlight began to install renewable energy systems to provide power to the small remote indigenous communities of outback Australia. After rigorous testing of a number of inverter brands, Bushlight chose a range of Selectronic inverters as the hub of their pre-packaged power systems. 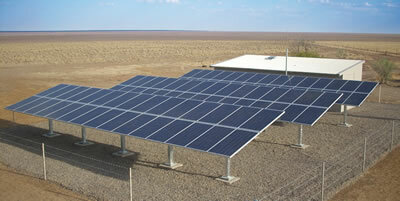 Bushlight currently have a large number of Selectronic inverters successfully installed in their systems.